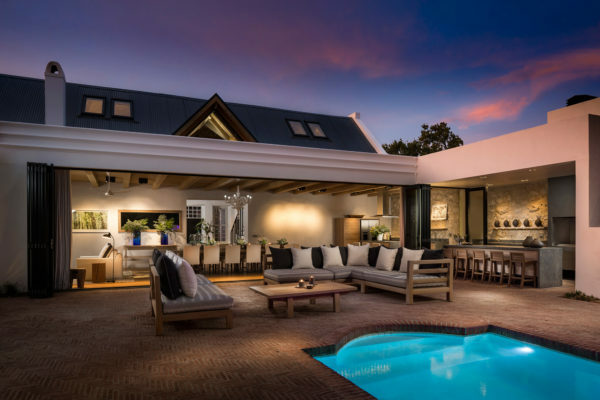 Nestled between towering mountains in the beautiful Cape winelands, the quaint town of Franschhoek is justifiably regarded as one of the culinary capitals of the country. 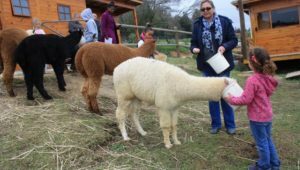 With this in mind, we popped into three hotspots that are certainly worth visiting on any trip through the Franschhoek food and wine heartlands just an hour outside of Cape Town. 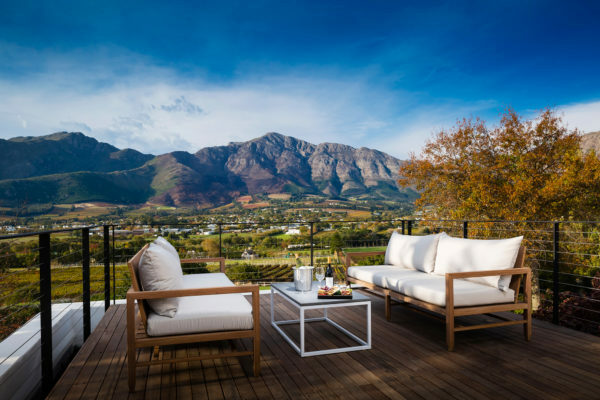 Owned by Sir Richard Branson, the Mont Rochelle hotel and vineyard has all the hallmarks of elegant opulence. Purchased by Branson in 2014, Mont Rochelle forms part of the exclusive Virgin Limited Edition collection of destination retreats and luxury hotels found all over the world. After an extensive period of refurbishment, the 26-bedroom hotel began welcoming guests in September 2014, while the magnificent Manor House Villa is the newest addition to Mont Rochelle. The exclusive four-bedroom villa is just a stone’s throw from the winery, which is where we memorably kicked off our recent winter visit. 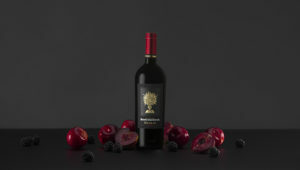 It’s here that we had a taste of the diverse wine varieties that are cultivated from a prolific 37-hectare vineyard, while also paying a visit to the 150-year-old cellar, which was previously used as a fruit packing shed for the early settlers. 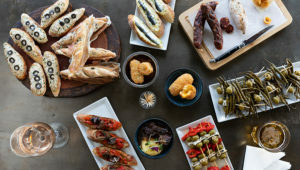 Adjacent to the winery, one can find the charming Country Kitchen, which is the perfect setting for a light lunch or laid-back meal in the evening. We instead headed to the revered Miko restaurant for dinner, but not before first enjoying a sundowner as the sky turned to a kaleidoscope of colour over the Klein Dassenberg mountain range. Miko is the main restaurant at Mont Rochelle, serving a blend of international dishes, but often with a South African twist. For example, you could take your pick from mains such as a braised Durbanville pork belly, Malay spiced linefish or a Sumac spiced Springbok loin. Overlooking the undulating Franschhoek valley and elegant estate, Miko restaurant can best be enjoyed over a long, lazy afternoon or evening when time is not of the essence. It’s also just as worthwhile to take the opportunity to explore the extensive grounds at Mont Rochelle, particularly with a picnic basket and chilled bottle of wine in hand. After all, in the words of Branson, ‘this truly is one of the most beautiful parts of South Africa’. 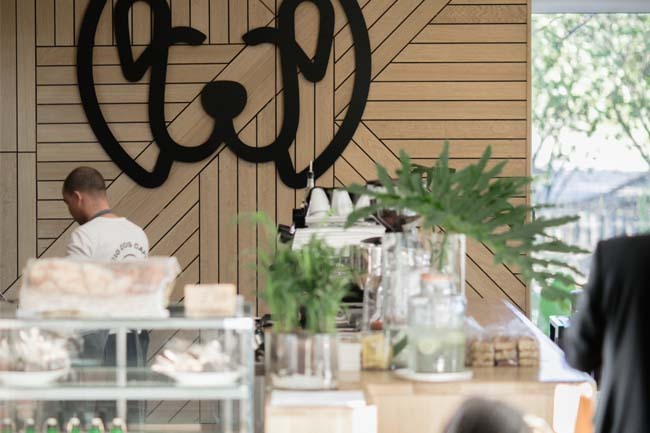 Big Dog Café is a newcomer to the Franschhoek restaurant scene, with this stylish but laid-back new venue having opened its doors this past May. 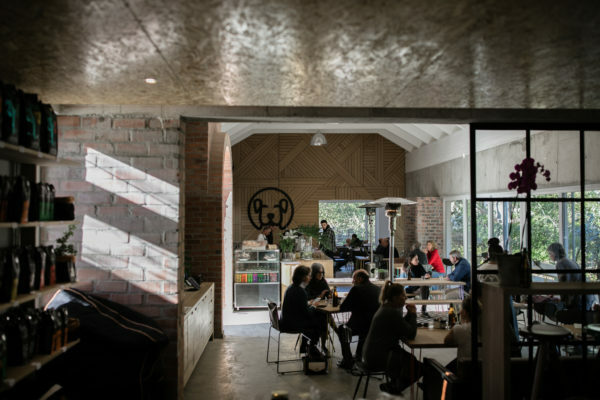 However, the café is effectively an expansion of the highly popular Terbodore coffee roastery, which has become an institution in Franschhoek over the last few years. Under the guidance of owner Michael Macaskill, what started out as a small coffee roastery has expanded into a vibrant café, with their well-known coffee now able to be enjoyed along with a host of imaginative breakfasts, lunches, sweet treats and pastries. For something different, try out the Shakshuka breakfast, which offers Middle Eastern spiced tomato relish, free range eggs, house labneh and flatbread. 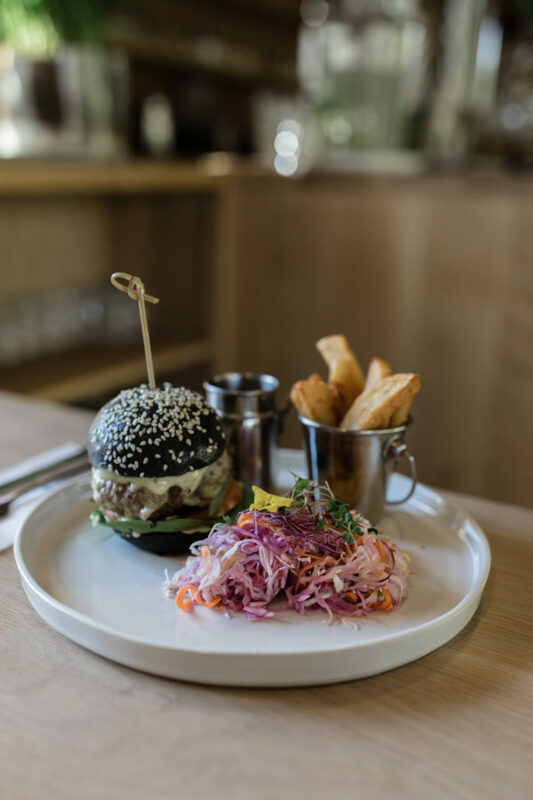 With the aim of offering flavourful and vibrant cuisine, the chefs at Big Dog Café are always thinking outside of the box, as evidenced by the Big Dog burger. 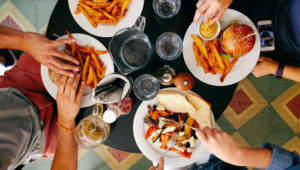 It’s a dish that’s likely to catch the eye of most patrons due to the black sesame brioche bun that owes its unique look to a tiny portion of activated charcoal, while the buttermilk fried chicken and waffles are quickly becoming a firm favourite among locals. 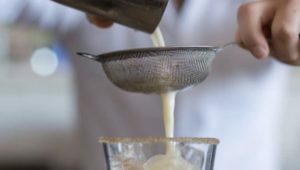 Experimentation and innovation can also be found on the drinks menu. After a recent visit to America, the Macaskills were inspired by the popular cold brew movement in the USA, which resonated with the passionate coffee roasters. They’ve now brought that inspiration back home, with Big Dog serving several varieties of cold brew coffee. On our visit, we tried out the flavourful ‘mojito’, which contains lime and mint with muscavado syrup topped with cold brew coffee. ‘Big Dog Café was established as a showcase for Terbodore coffee,’ Macaskill explains. ‘It was conceptualised along three pillars: food, design and coffee. Everything works together to bring the latest café experience to Franschhoek. Light menu options; wood, leather and concrete design touches; and quality speciality coffee are what it’s all about.’ And for those who are wondering, where did the name Big Dog come from? 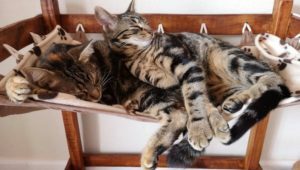 Well, it owes its origins to the beloved Great Dane that still greets visitors to the original Terbodore family farm in the KwaZulu-Natal Midlands. 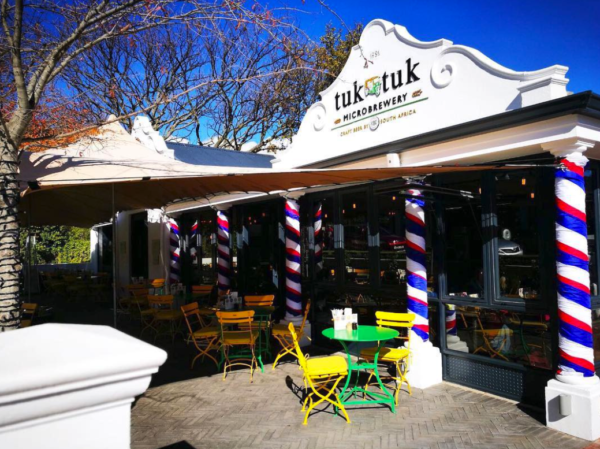 By pure coincidence, we chose a good day to pop into the Tuk Tuk microbrewery, with patrons packing in to watch an important Super Rugby knockout match, with some of the beer-fuelled celebrations adding to the atmosphere of this vibey hotspot in the Franschhoek village. 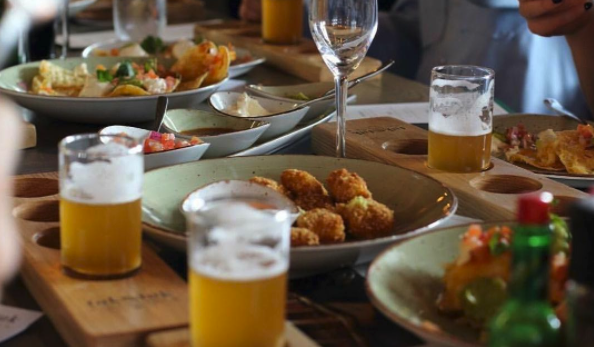 Interestingly, this bespoke microbrewery forms part of the Leeu Collection hospitality portfolio, with the group having embarked on a new journey with the Cape Brewing Company (CBC). This partnership has resulted in a stylish microbrewery, with its vaulted ceiling and exposed brick walls complemented by the copper and stainless steel service pipes running overhead.A wide range of craft beers can also be sampled in full view of the 250-litre capacity copper microbrewery, which makes for a rather fitting backdrop behind the bar. Tuk Tuk’s brewmaster Dewald Goosen trained extensively under the guidance of expert CBC brewmaster, Wolfgang Koedel, and he remains passionate about experimenting with different ingredients and custom batches. ‘It’s a nice little brewery on steroids,’ Goosen colourfully comments when talking about Tuk Tuk. 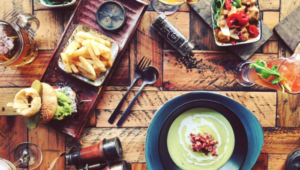 ‘Especially when it comes to technological advances and energy savings.’ While the various brews on offer are understandably the major drawcard at this modern microbrewery, there is also a Mexican-inspired menu to tantalise the tastebuds. 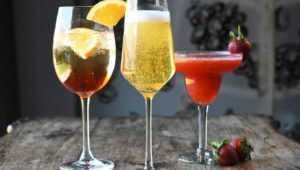 And if you happen to pluck up a bit of Dutch courage, try out the T&T – a tequila and spicy tomatino shot followed by a cooling half-pint of lager. Without a doubt, this is another fun little spot that is well worth visiting on any trip through the bustling town of Franschhoek, which really has so much to offer.